Campus will be closed from Saturday 22 December 2018 – Tuesday 01 January 2019 inclusive. 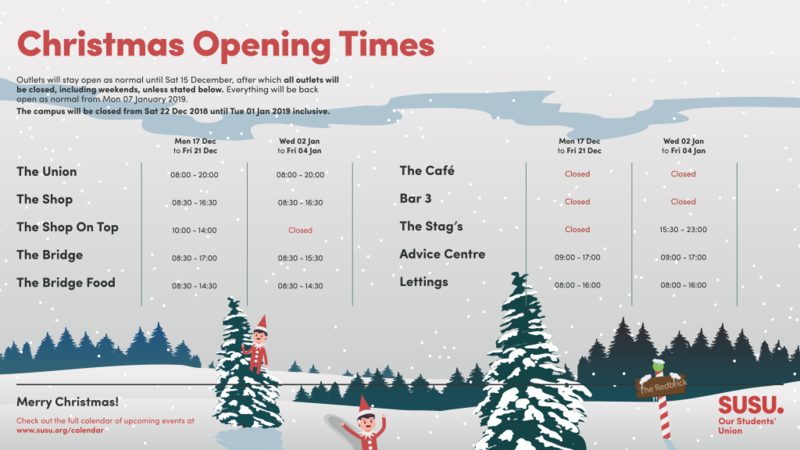 Students’ Union outlets will stay open as normal until Saturday 15 December, after which all Union outlets will be closed, including weekends, unless stated below. Everything will be back open as normal from Monday 07 January 2019. 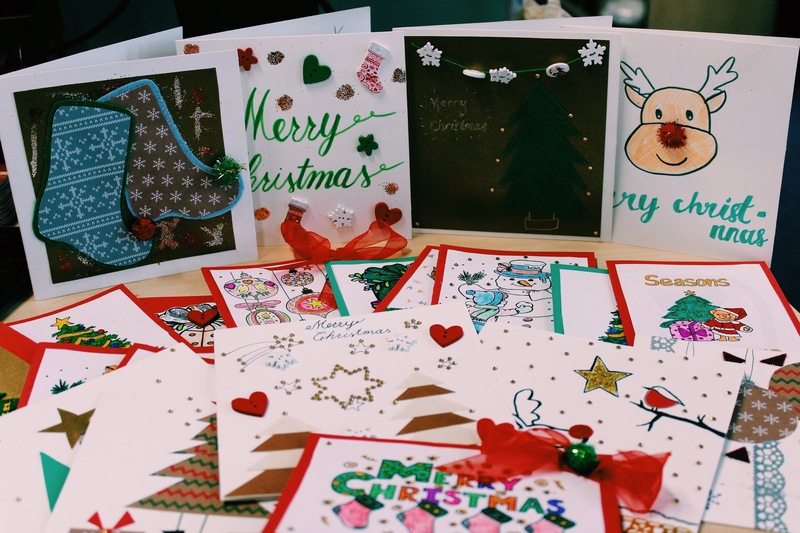 20 handmade Christmas cards created by students are to be sent out to Contact the Elderly, a national charity dedicated to tackling loneliness amongst older people living in the UK. Contact the elderly estimate that 3.6 million older people in the UK live alone, with 2 million of these aged 75 or older. 1.9 million older people have said they often feel ignored or invisible, and two fifths of all older people say that the television is their main source of company. 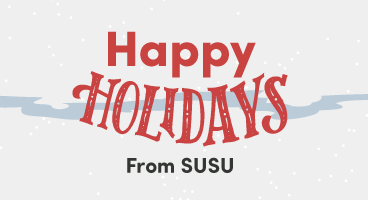 Happy Holidays, from everyone here at the Students’ Union. 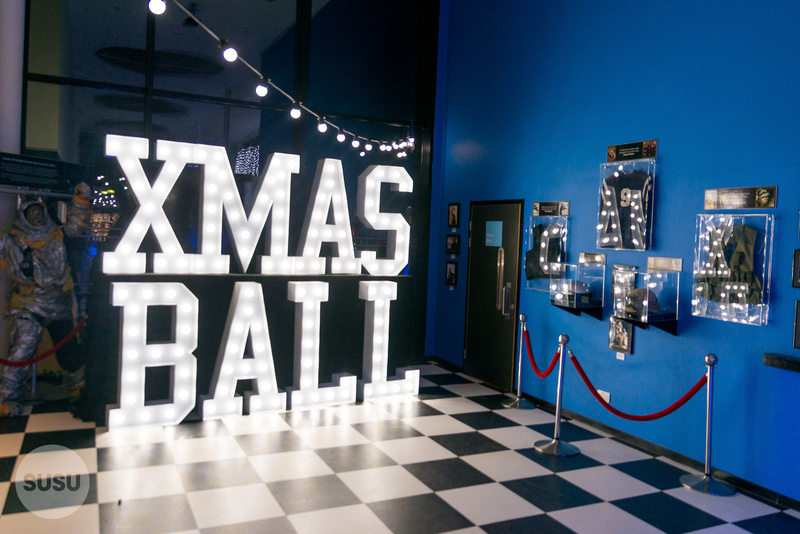 The Christmas Ball is tomorrow! 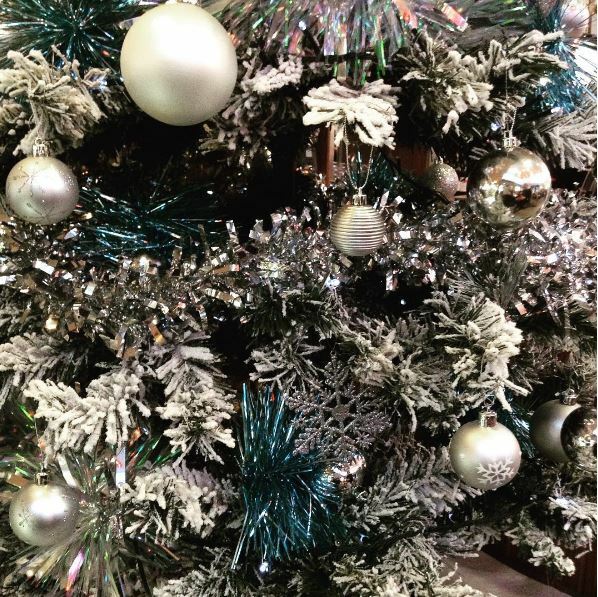 The most glamorous and festive event of the year, The Christmas Ball, is tomorrow night! Dress to impress and party the night away at Christmases past, present and future! 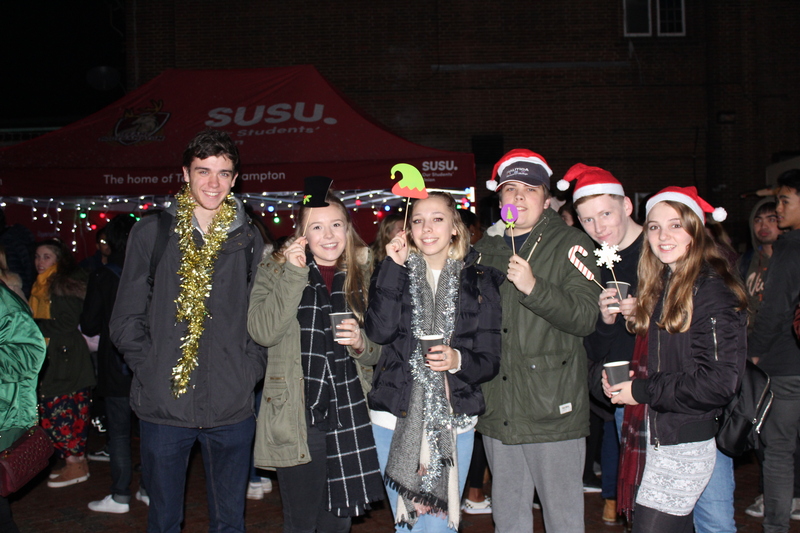 This year’s Christmas Lights Switch On will take place on Tuesday 20 November at Highfield Campus! 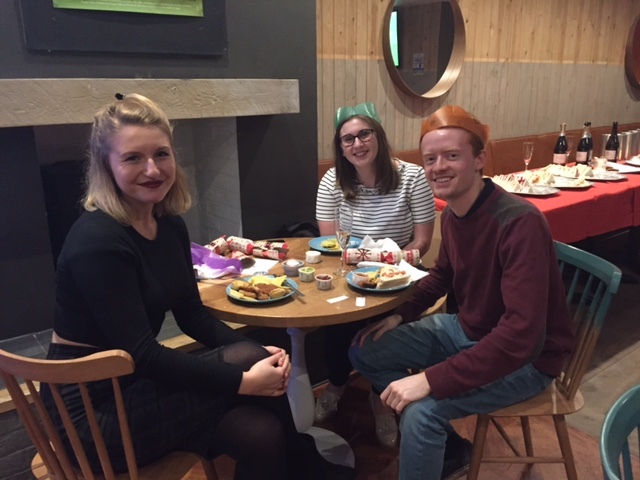 Don’t miss this event to get into the festive spirit, with drinks, food, and our very own Southampton University Brass Band filling the air with all your favourite seasonal songs. The market stalls will also be returning, and bookings are now being taken for those who would like to host a stall. If you’re interested, please contact events@soton.ac.uk and remember there are limited spaces available. The deadline for stall applications is Monday 05 November. 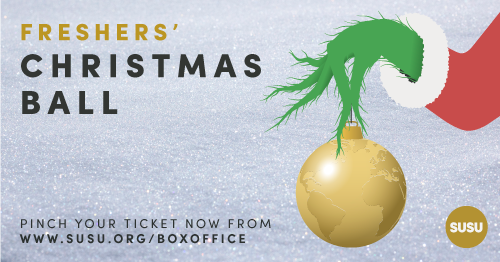 Get ready to celebrate the festive season in style at the Freshers’ Christmas Ball on Friday 08 December 2017. Christmas Eve Recon Mission – If you’re really feeling keen, going on a scouting mission on Christmas Eve can be a great way to prepare for the sales. Check the back of labels in your fave stores for any markings or numbers which suggest they’ll be going in the sale! Most shops mark everything on Christmas Eve in preparation for Boxing Day. 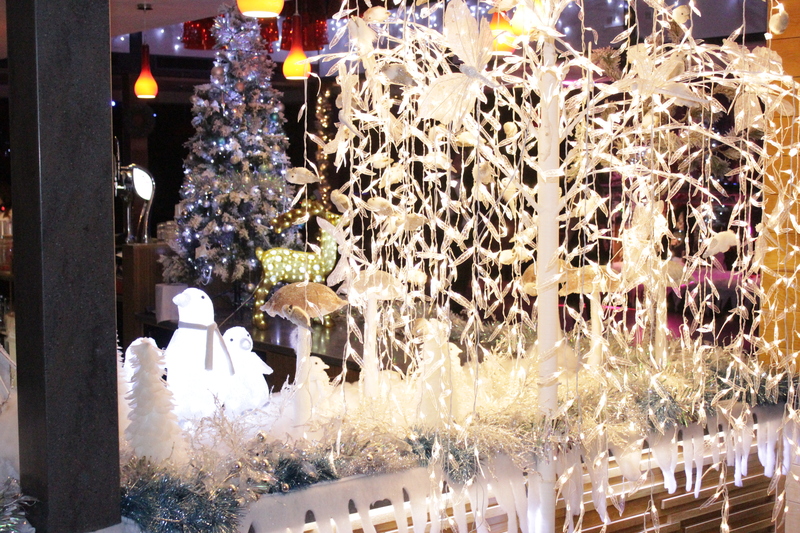 Warm houses, bright lights and more food than a famished student could dream of; who doesn’t love Christmas? After a first semester made long by the absence of a half term, we are all looking forward to rushing back to home and its comforts. You don’t know why, but each year when you reach down to the bottom of your Christmas stocking Santa has decided to leave you a solitary satsuma. Is he a big fan of Vitamin C? Or just giving a new twist on the sackful of coal for those on the naughty list? We’ll never know. 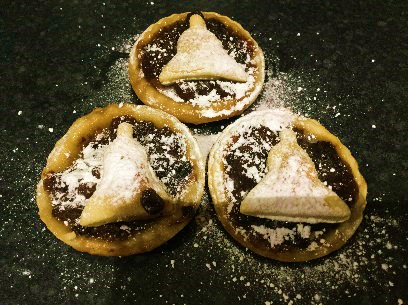 Why buy Mince Pies when you can have great fun making them whilst singing along to some top Christmas songs in your kitchen (and possibly annoying the neighbours). Our Marketing and Communications Crew member, Kathryn, shares her simple step-by-step guide on how to make them – what could go wrong? Preheat the oven to 180oC for a fan oven or 200oC for a normal oven.